In the wake of recent hurricanes, multi-level marketers like LuLaRoe have leveraged sellers' networks to peddle products in the name of disaster relief. Little of those sales ever make it to relief organizations. In the outpouring of support following natural disasters, it&apos;s not just relief organizations that rush in to help; many companies seek to offer aid or donate a portion of their profits. Such altruism often earns these companies good press. But the ethics of what appears to be corporate do-goodery are decidedly murky. While corporations have to operate with some degree of transparency, when multi-level marketing companies are involved, the impact of corporate fundraising is far more opaque. These fundraising campaigns can spread quickly through a consultants&apos; client base, often built on trusting family and friends. The result? Aid efforts that appear poised to do more for the company image than the actual cause they are pledged to. The allegations levied at doTERRA are a modern example of malfeasance masquerading as altruism—a type of scam often found in multi-level marketing organizations. Multi-level marketing is another name for a decades-old business model where current salespeople, who themselves were recruited to the company, are incentivized to recruit their own stable of sellers in exchange for bonuses based on those sellers&apos; earnings. Given the lucrative upside, it is heavily in the financial interest of an MLM member to sponsor as many sellers as possible, and push them to meet sales goals, often by using social media to advertise to friends and family. 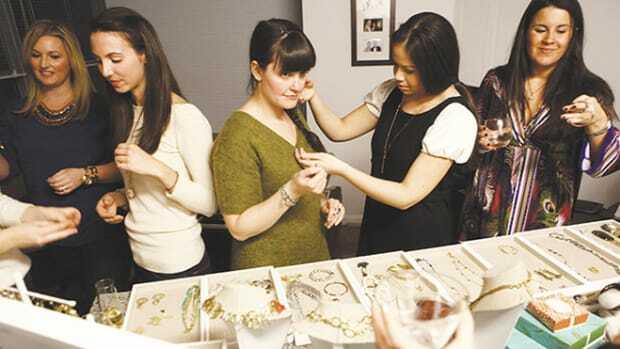 The Direct Selling Association reported that, in 2016, "20.5 million people were involved in direct selling in the United States," nearly all of whom had joined companies with a multi-level structure. An estimated $35.54 billion were made in direct retail sales. "This action is as predatory as their regular business practices." Though company culture varies between brands, the industry overall has gained a dubious reputation amid accusations that some MLMs, like Herbalife, are pyramid schemes. For example, John Oliver made MLMs the subject of a 30-minute segment on his show last year, wherein the comedian marveled at how frequently members of the industry have to publicly insist they are not pyramid schemes. "This action is as predatory as their regular business practices," says Mari Welch Taksa, one of the Houstonians frustrated by the ineffectiveness of doTERRA&apos;s donation effort and the initial lack of clarity around how the money was being spent. 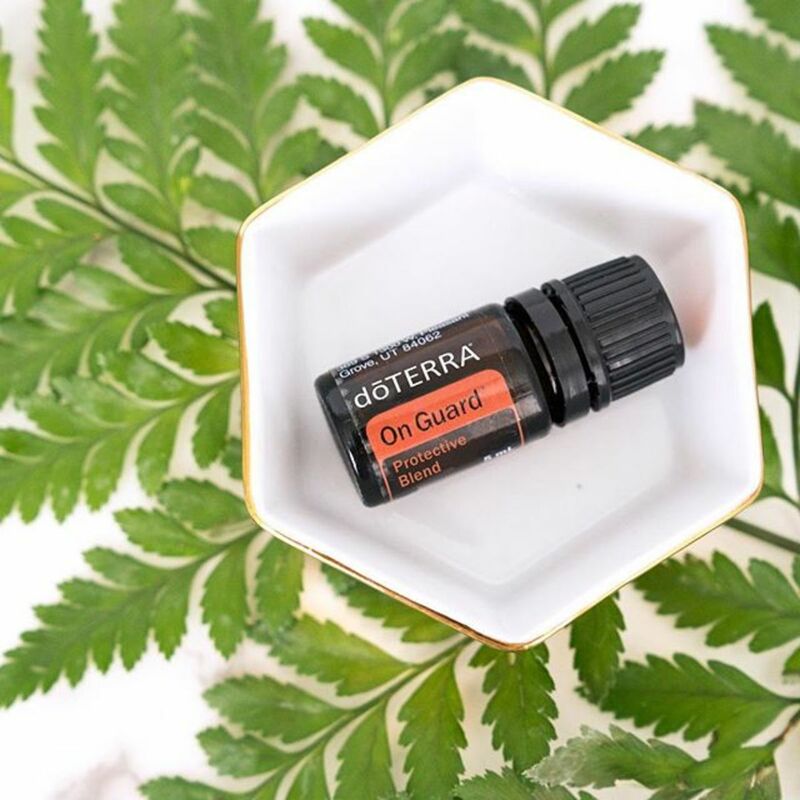 "I&apos;m watching people drowning [and doTERRA] is acting like they&apos;re doing something significant by encouraging people to pay them $25 to send sample sizes of their essential oil products and a small washcloth to shelters in Dallas." Similarly, LuLaRoe, an MLM apparel brand known for its comfortable leggings sold only through social media events, has been engaging in opaque sales practices centered on Hurricane Harvey relief. In reaction to Hurricane Harvey, some LuLaRoe consultants announced plans to donate a percentage of their sales to places like the Texas Diaper Bank. In a company document explaining its donation matching policy, LuLaRoe stipulates stringent rules about how much it will donate per piece of clothing sold, depending on its wholesale price. For each piece of apparel sold, merely $1.50 to $3.00 is earmarked for fundraising efforts. Only once a seller reaches $100 in fundraised dollars—on the lowest end of sales, by selling 34 pieces of clothing—does LuLaRoe also match the total donation amount raised by the seller. For a fundraiser sale that moves 34 pieces of merchandise, Lularoe stands to make at minimum $680. The amount they match? $102. The company has already been under fire this year as customers complained about the declining quality of their clothing and consultants lamented an oversaturated market and, in some cases, mounting debt. Yet they heavily rely on the strength of consultants&apos; networks to maintain a brand image—an image that can be vastly strengthened by exhibiting a strong sense of corporate social responsibility. Indeed, the company&apos;s fundraising guide includes this admonition: "The goal of Fundraisers is to be actively involved in your community, as well as increasing awareness for your LuLaRoe Business." Critics say consultants&apos; vague donation promises make it difficult for any would-be buyer to know how much of their money is being given to charity. Even sellers can be misled about just how impactful their fundraising really is—as in the case of LuLaRoe&apos;s byzantine fund-matching policies. By capitalizing off of sellers social relationships, these fundraisers allow MLMs to garner big sales without attracting the same amount of scrutiny that an established non-profit might. MLMs are hardly the only brands that use fundraisers to sell products while making a significant profit at the same time. Every October, for example, sees shops fill with "pinkwashed" products in the name of breast cancer awareness, often with little disclosure about how much—if any—of sales is being donated to charity. What makes MLMs different is the unique role that they play in people&apos;s lives. They&apos;re large-scale corporations that serve a bottom line, yet they do so by exploiting the trust a seller has with their friends, family, and clients—a relationship that can be far more emotional than transactional. MLMs sell not just a product, but also a lifestyle, and sellers are both personally and financially invested in their brand. Journalist Kate Shellnutt reasons for Vox that the ability to bypass typical barriers to employment when working as an MLM consultant is one major reason that women gravitate to MLMs. MLMs can also offer "a sense of achievement, mentorship, community, or purpose," Shellnut writes, that sellers might not find elsewhere. For many sellers, this personal investment is paired with an earnest belief that they are doing good work and having a positive impact in their community. That&apos;s why so many of doTERRA&apos;s Wellness Advocates shared the posts about donation efforts, expressing pride at being part of the company; it&apos;s why LuLaRoe sellers post encouragingly about each other&apos;s fundraisers. This investment is what can also make it difficult for MLM sellers to speak out or ask critical questions about their employer and company initiatives. In Racked&apos;s coverage of LuLaRoe earlier this year, an active consultant who requested her identity remain private told reporter Jenn Morson she had seen fellow consultants locked out of LuLaRoe&apos;s sales system as retribution for speaking out about its corporate culture. In the article, ex-LuLaRoe sellers confirmed that they were encouraged to report other consultants "who did not fit" the company culture. As LuLaRoe consultants depended on the income, it was easier for many to fall in line than to speak out. Without transparency and oversight, MLMs will continue to capitalize on times of urgent need, taking advantage of their sellers&apos; unique ability to sell fundraisers to people who personally know and trust them. These personal relationships allow them to avoid the same scrutiny that other organizations soliciting donations face, especially since, in many cases, sellers themselves don&apos;t know the details. In a company culture where sellers don&apos;t question their brand and consumers blindly trust their friends, tracking those donations can prove to be an impossible task. *Update—March 26th, 2018: This post has been updated to clarify that, while doTERRA was unable to immediately deliver the hygiene packs to Houston residents due to ongoing hurricane conditions, doTERRA did eventually send the shipments. 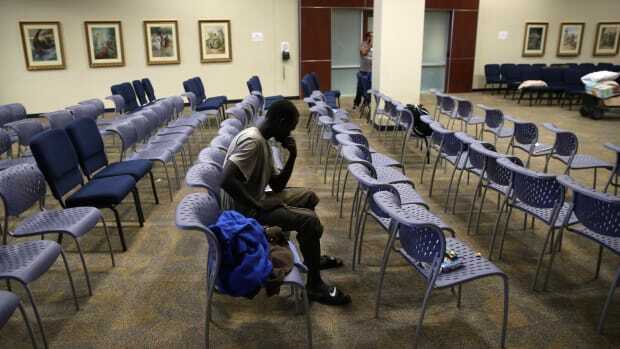 The Joel Osteen controversy highlights the importance of faith-based organizations in times of need. In a culture that increasingly valorizes start-ups and social entrepreneurship, and an economy that keeps ordinary people always on the lookout for the next gig, it makes sense that multi-level marketing firms have found a warm reception. But how different are they from their predecessors—and how are they the same? 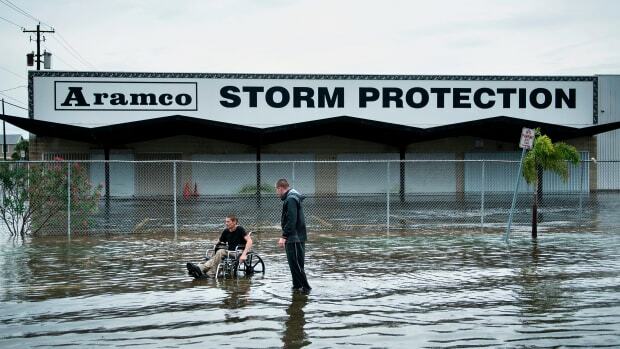 Meet the people working to fix America's disability disaster response after a year of dire weather. 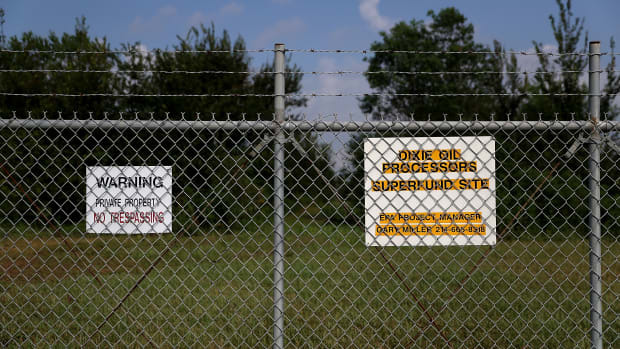 Reports of the agency's apparent absence from Superfund sites underscores the consequences of its withdrawal from public life. How Can We Improve Our Policy on Natural Disasters? 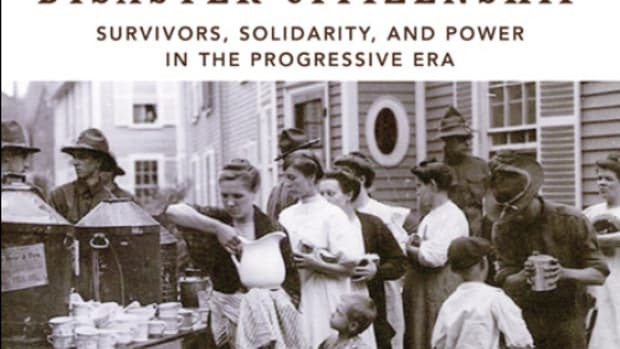 In his new book, Disaster Citizenship: Survivors, Solidarity, and Power in the Progressive Era, Jacob Remes argues that solutions start with the locals. Long after the benefit concerts are finished, the victims of hurricanes, earthquakes and tsunamis suffer severe emotional aftershocks. Is there a better way to respond to disaster?